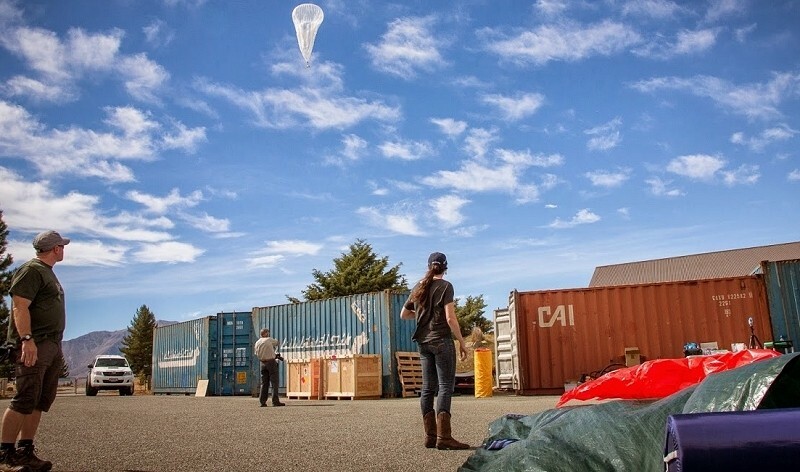 Google’s Project Loon is off to a flying start – quite literally. The search giant recently revealed that one of its hot air balloons did a full lap around the world in just 22 days – far more efficient than the 80 days it took Phileas Fogg to complete the same task. In a Google+ posting on the matter, the team said traversing the stratosphere is particularly challenging this time of year because the winds actually change direction as the southern hemisphere moves from warmer to colder weather, resulting in divergent wind paths that are hard to predict. Computer simulations can only get you so far and at some point, you have to simply hit the skies to see what works and what doesn’t. Such test flights were instrumental in the success of this most recent run, Google said. Since last June, the team has been collecting wind data to help refine prediction models. As such, they are now able to forecast balloon trajectories twice as far in advance. Flight data has also led to improvements within the balloon itself. For example, the pump that moves air in or out of the balloon was refined over time and is now three times more efficient. This makes it possible to change altitudes more rapidly in order to quickly catch winds going in different directions. For those uninitiated, Project Loon is the brainchild of Google X Lab – the same top-secret division responsible for creating Glass. The team wants to use a smattering of hot air balloons to beam Internet access to regions that currently don’t have access to broadband – like parts of Africa and Southeast Asia.